The Purosangue Oriantale is an Italian breed that was developed by crossing the Arabian horses with the local horses in Sicily. 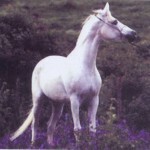 They look very similar to the Arabian horses, but is an extremely rare breed. 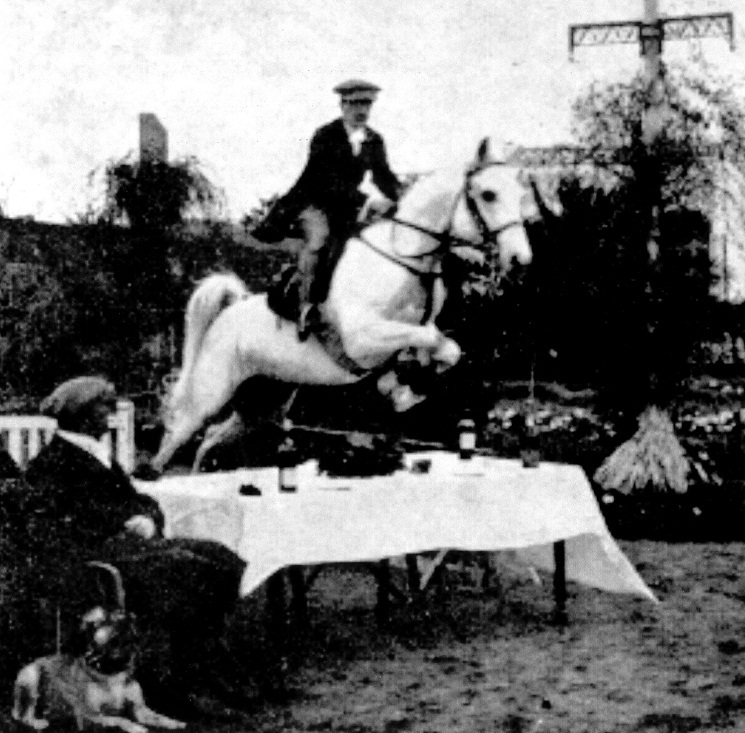 Vigorous efforts have been undertaken by the breeders and the government to increase the count of these horses and to gain an international recognition from WAHO, the association for this breed. The Purosangue Orientale comes directly from the deserts of the Saudi Arabia. 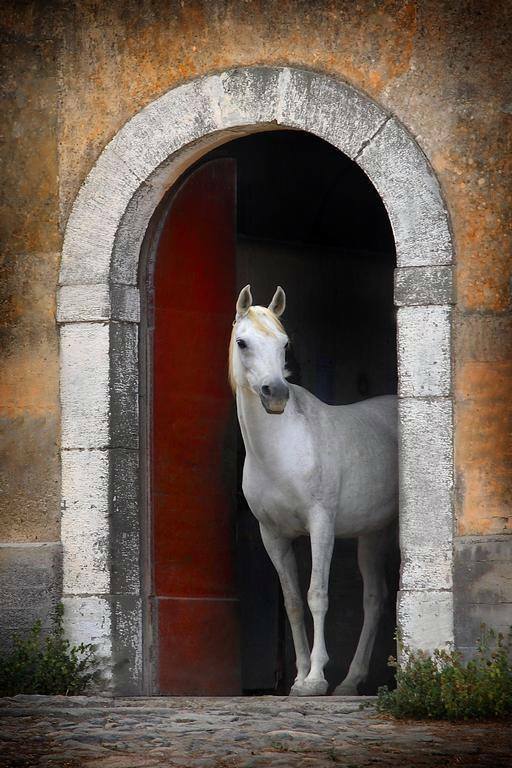 As a breed, the PSO originated for the first time in the Kingdom of Italy by Royal Decree No. 2690 of 19 September 1875 that made a dedicated stud book for the breed. It was stipulated in this stud book that, all those horses whose origin was proven pure had to be registered with rigorous precision so that, it could be a sure guide to breeders in the process of choosing stallions and mares of pure blood. 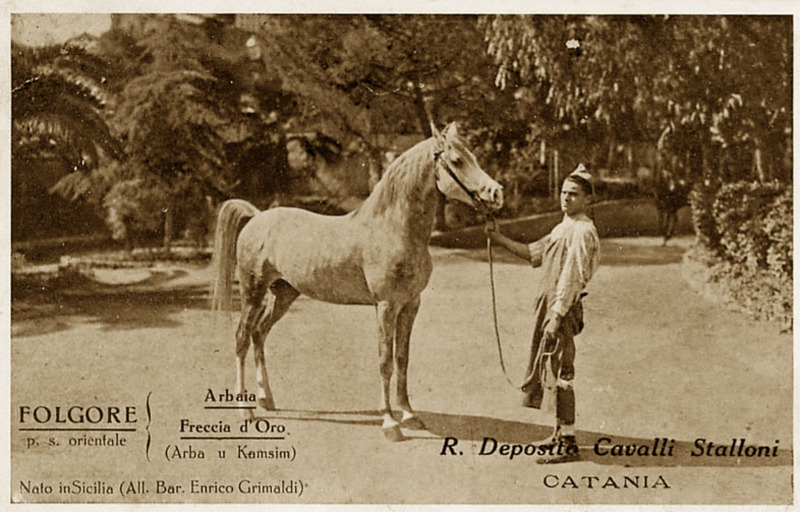 From 1864, the then Italian Government started sending envoys to Mesopotamia and Syria for the purpose of importing Arabian horses of high lineage by buying them directly from the Bedouin tribes. The result was a success, as quite a few mares and stallions and mares were brought to Sicily that were destined for the Royal Deposit Stallions Catania today Institute of Horse Increase for Sicily. 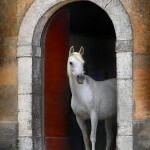 In Italy, the Purosangue, a mesodolichomorphic or mesomorphic horse having definitive proportionate anatomies, is the oldest of all the officially recognized breeds. However, the number of these horses are gradually waning, and are being bred by the Government Stud. In order to meet this crisis of declining, the stud has arranged for the policy of breeding these equines with other strains of the Arabian horses. However, this breeding program is creating a dilution of qualities and traits which the original desert-bred strains of the Purosangue Oriantale had. On 12th June, 2008, the new regulations of the studbook were officially approved. Though, the regulations mentioned in the studbook encourages cross breeding with the Arabian horses recognized by the WAHO, considering them to be ‘more pure’. However, the horses in the stables of WAHO come from Egyptian and African bloodlines, while the Purosangues have directly evolved from the Saudi deserts. 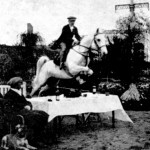 Disputably, the lines of Arabian horses originating from the private breeders are considered superior in standards to those that were developed by the effort by a government of a European country. 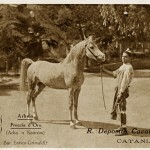 In practical terms, the Orientales can be equated for breeding horses like Tersk or Shagya, since they are slightly taller and more powerful than the Arabian horses recognized by the World Arabian Horse Organization (WAHO). Thus, the PSOs are even more suitable as horses for cavalry and military. At present, there have only been 170 individuals left in the population. Out of these, 150 are in Sicily.